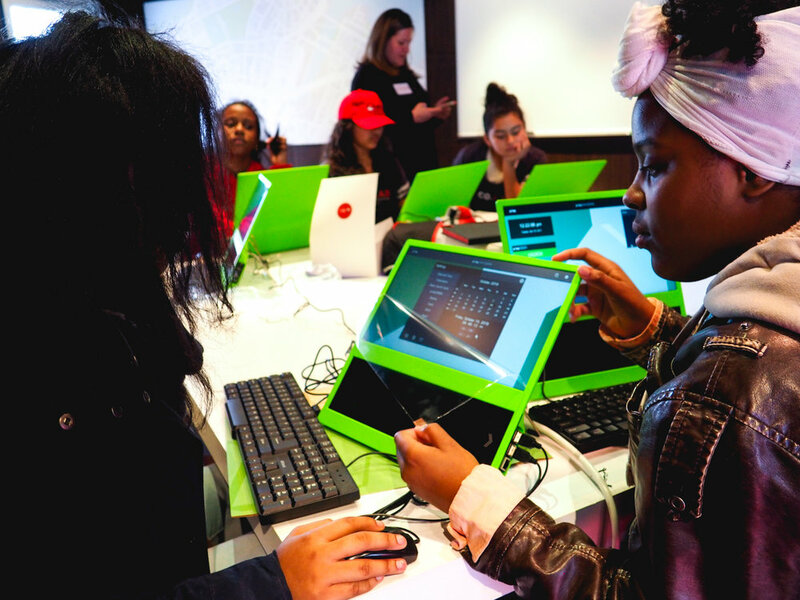 Following the success of the inaugural Co.Lab installation in Boston, Red Hat brought together middle school girls across three east coast cities for a two day workshop in collaboration, STEAM careers and the value of diverse perspectives. 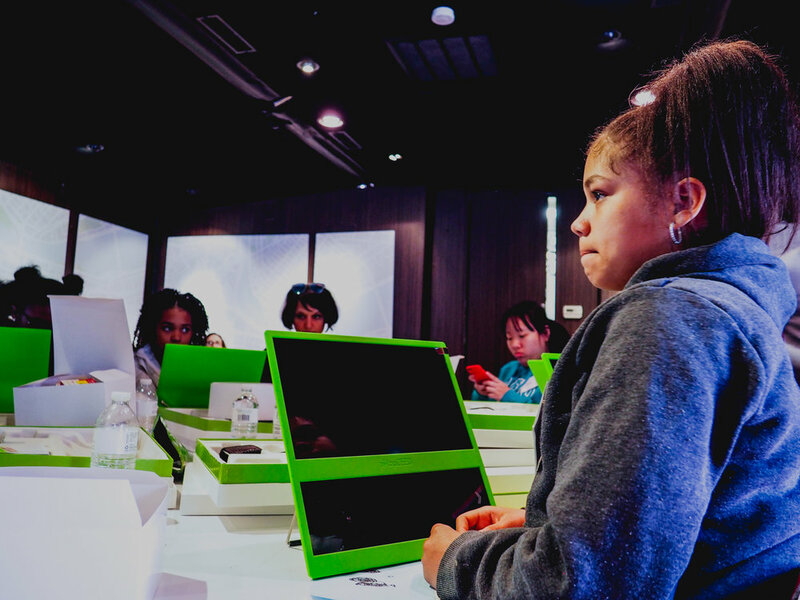 CTP helped create an experience to inspire teamwork and an open mind. 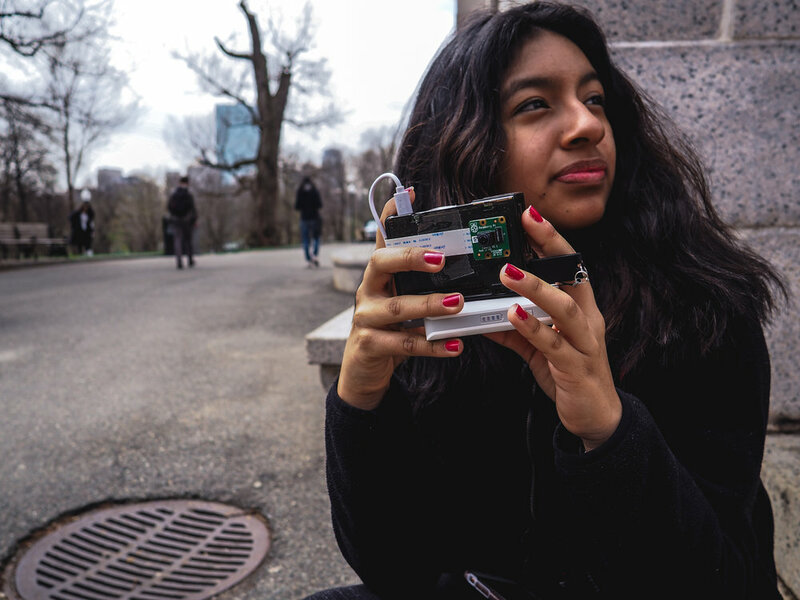 From a branded mobile classroom making its way down I-95 to a final video documenting the story through the eyes of the girls and their mentors, CTP was more than just an agency but integral partner to Red Hat CO.LAB. 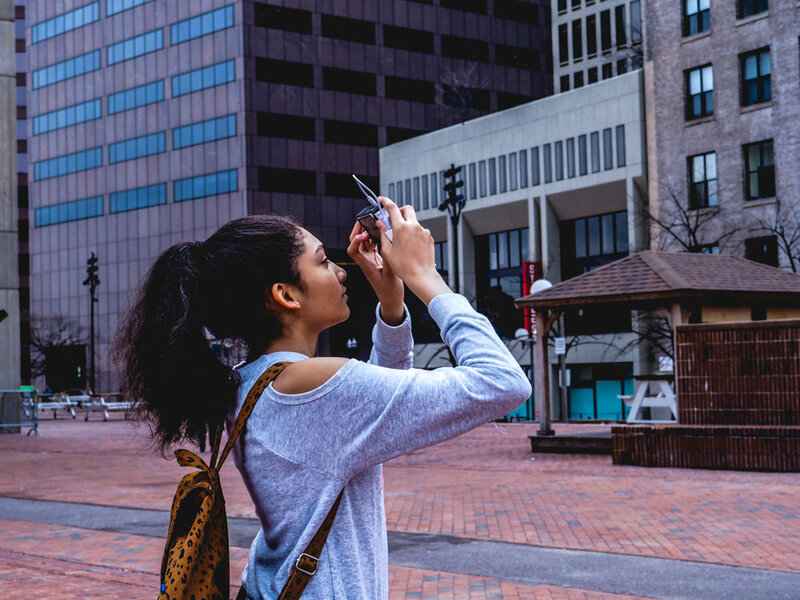 We're taking #RedHatCOLAB on tour to #NYC, #DC, and #Raleigh to teach girls coding, collaboration, and the #opensource way • Swipe 👈to see photos from the first stop in New York City • Stay tuned for more!